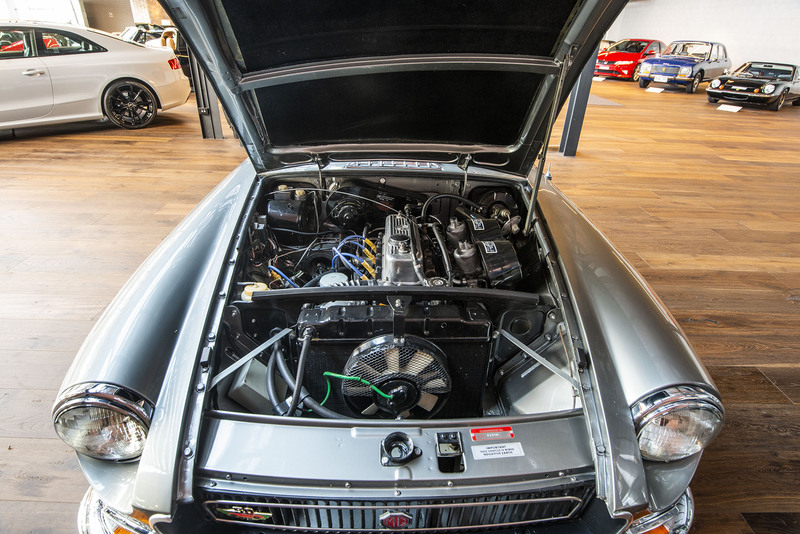 Delivered new in right hand drive, this superb example has been treated to a nut and bolt restoration. 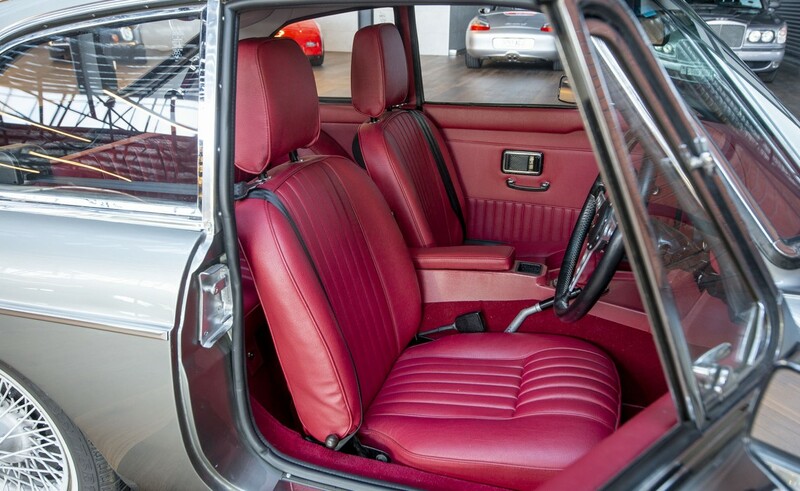 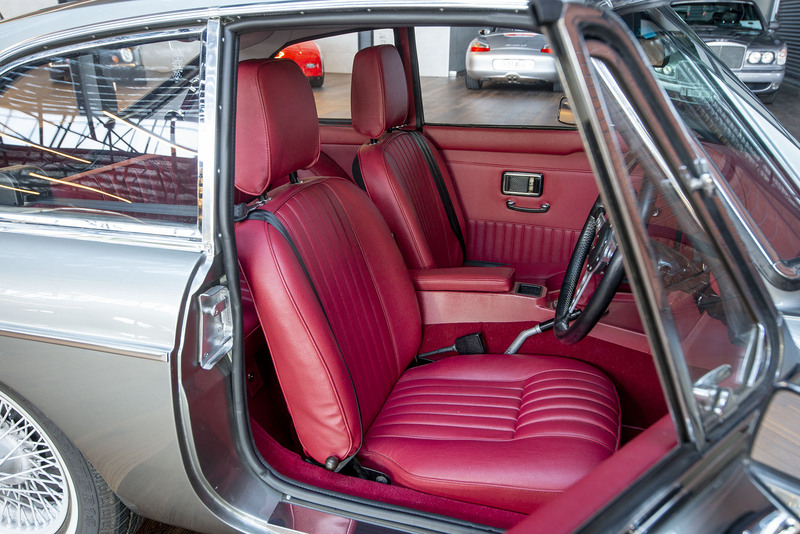 Finished in silver metallic with a soft red vinyl interior, it is very tight and drives like a new one. 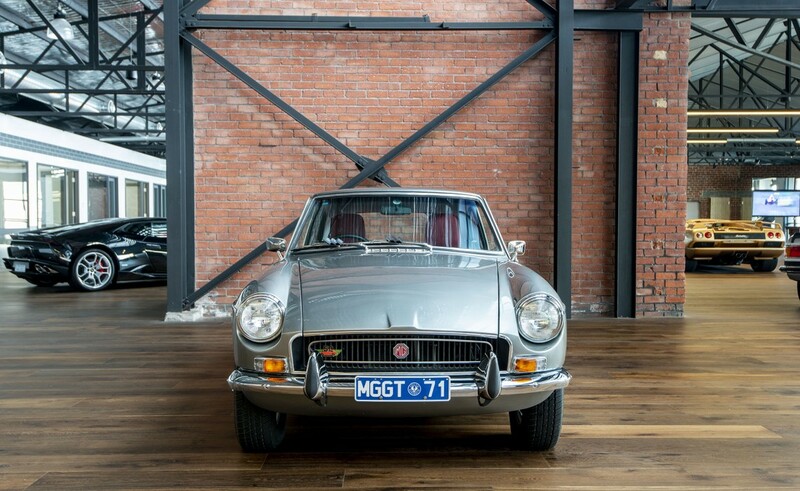 This is one of the last GTs with the elegant chrome bumpers. 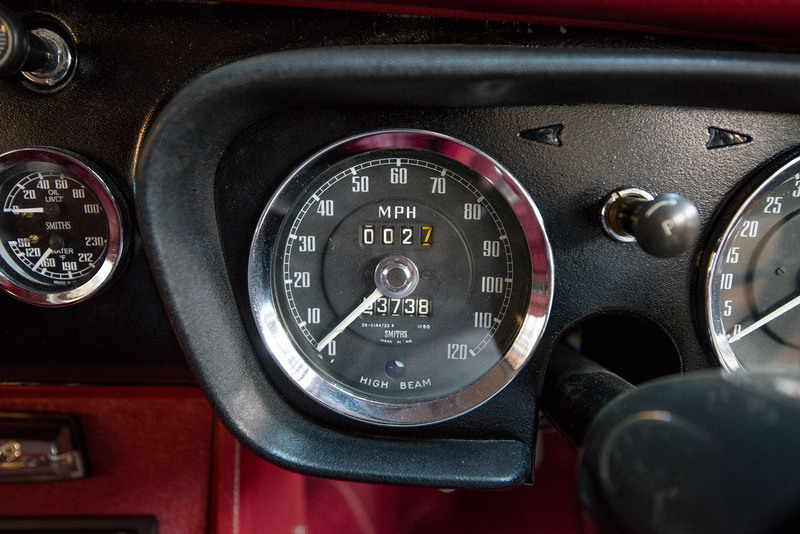 A manual with overdrive is a very nice car to drive everyday should you wish. 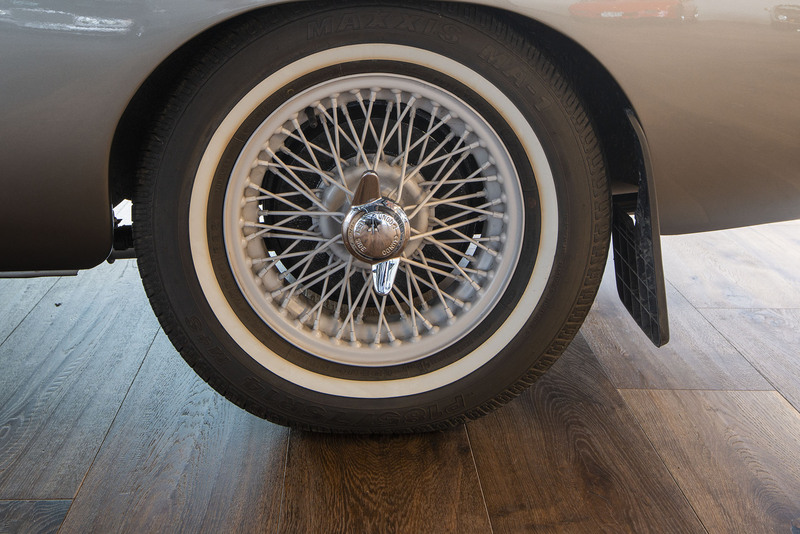 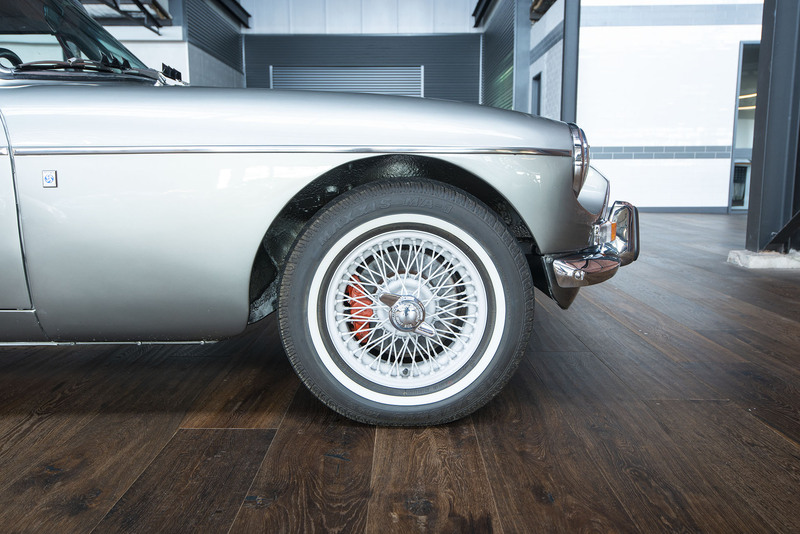 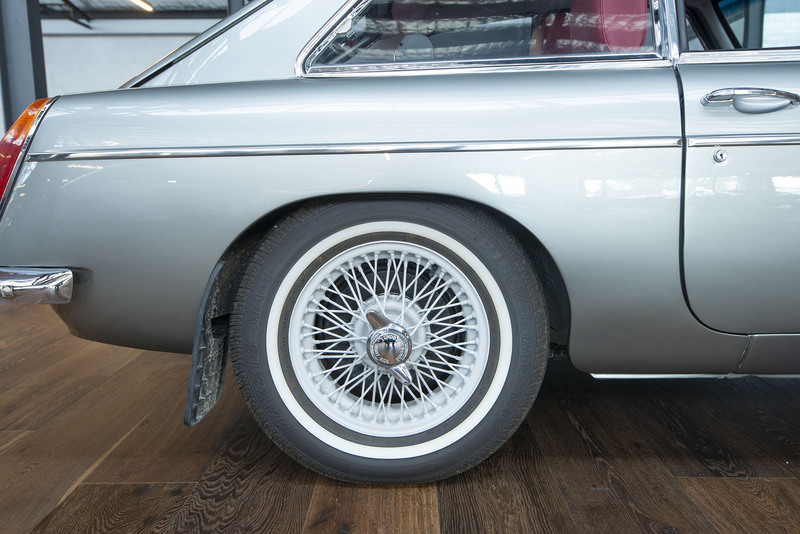 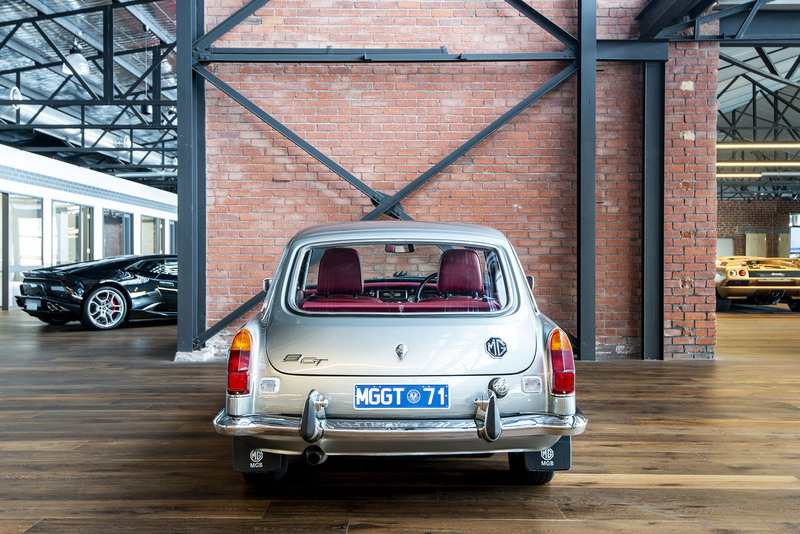 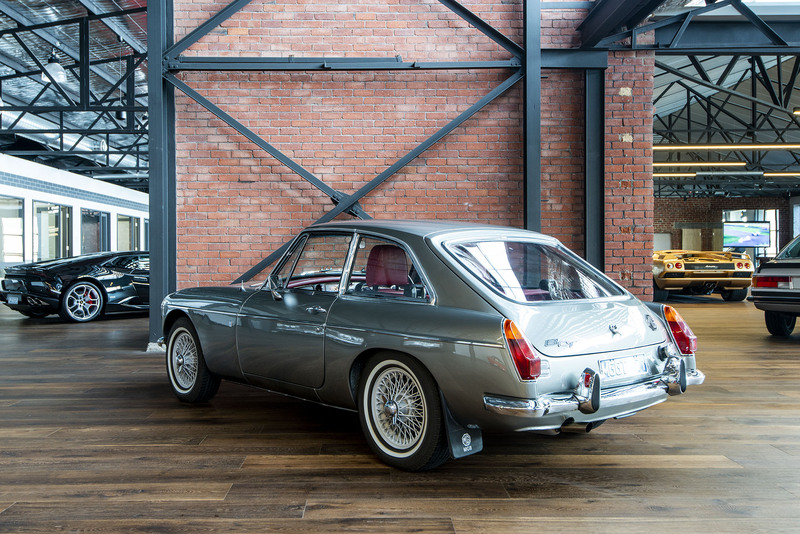 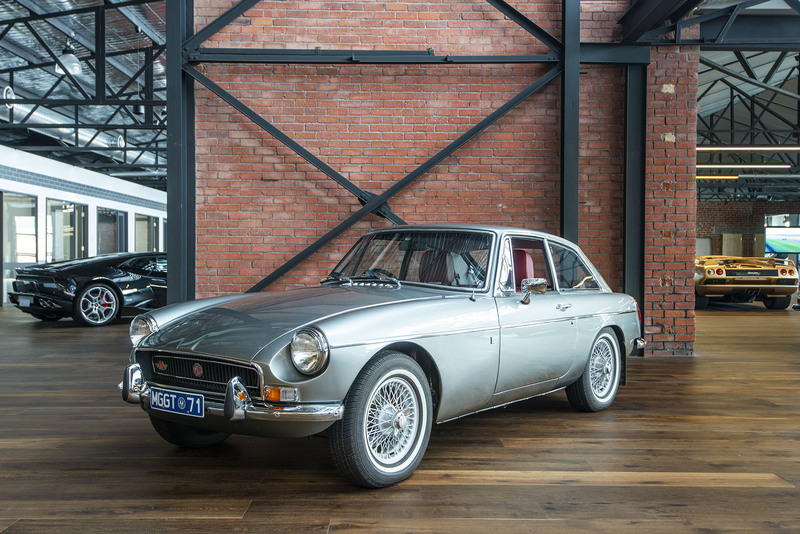 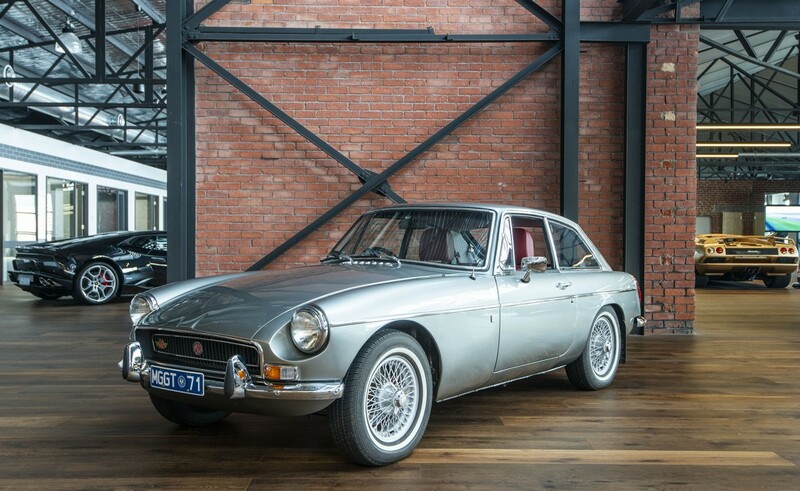 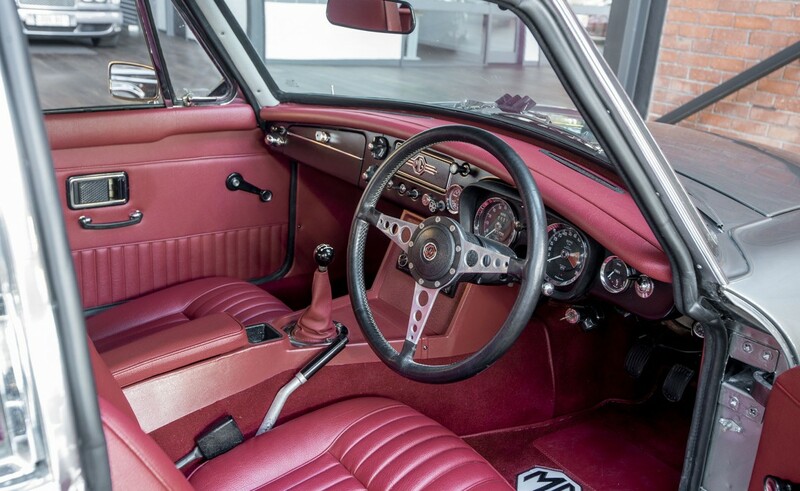 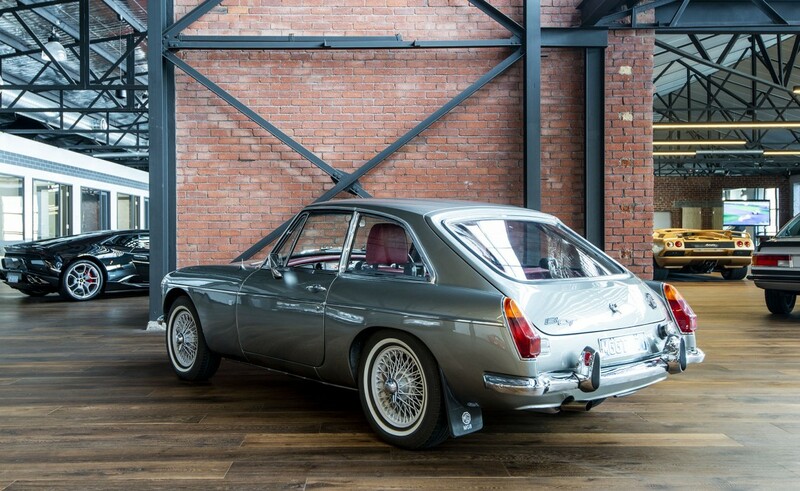 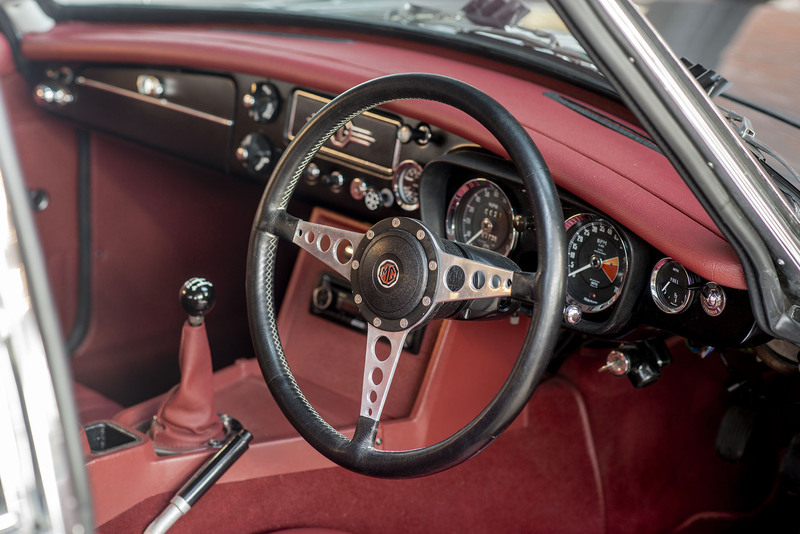 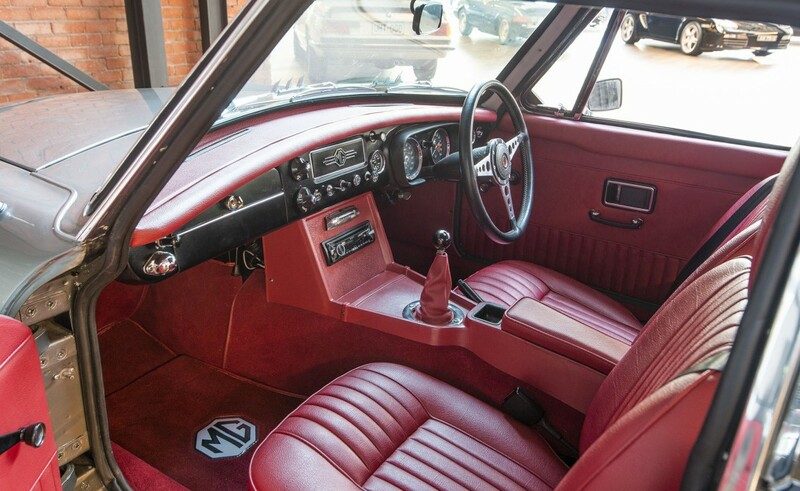 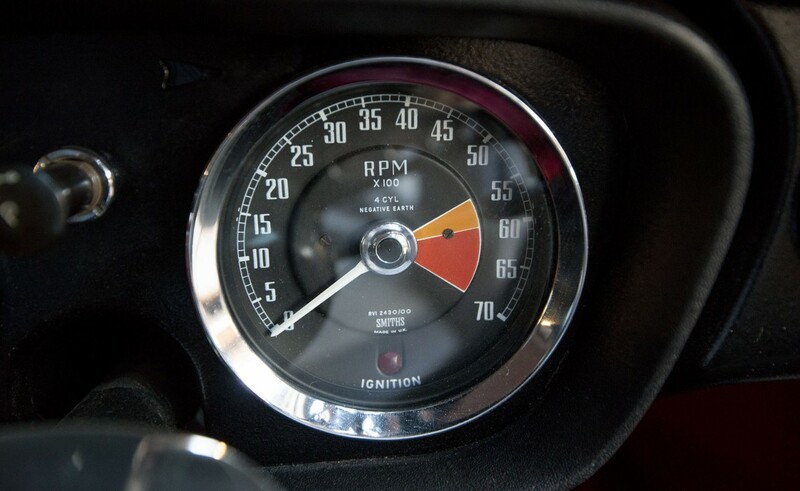 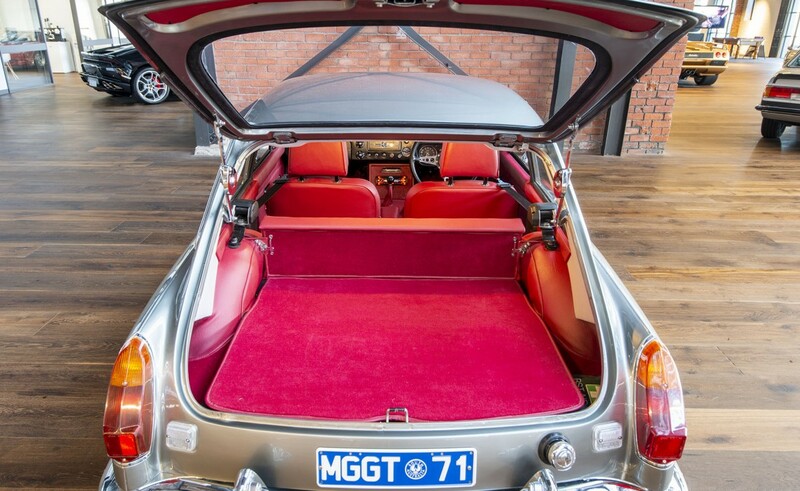 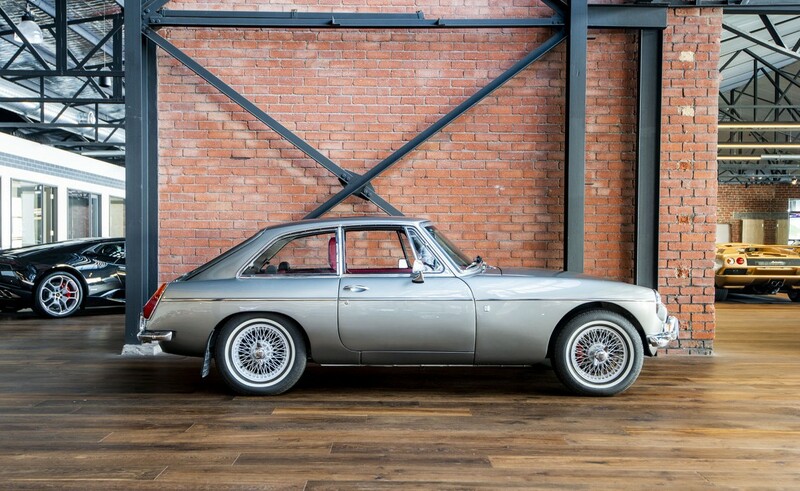 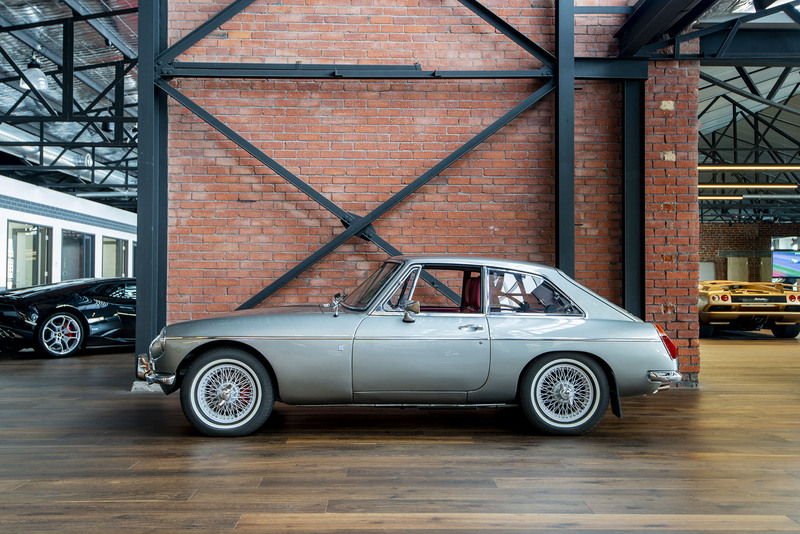 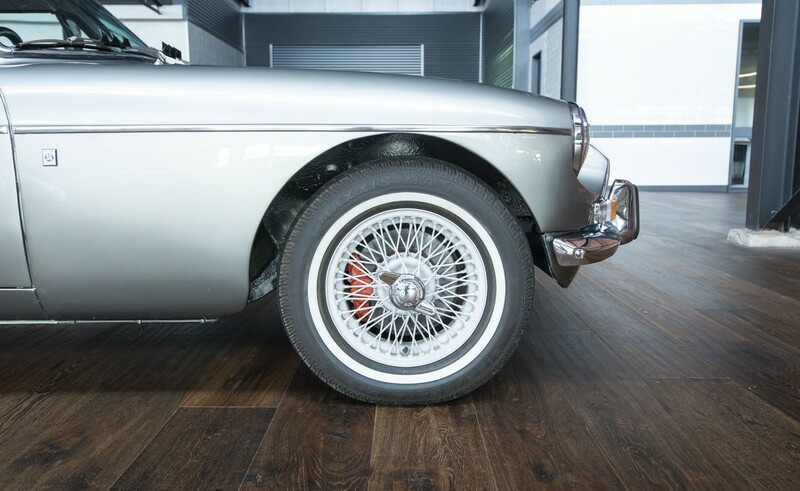 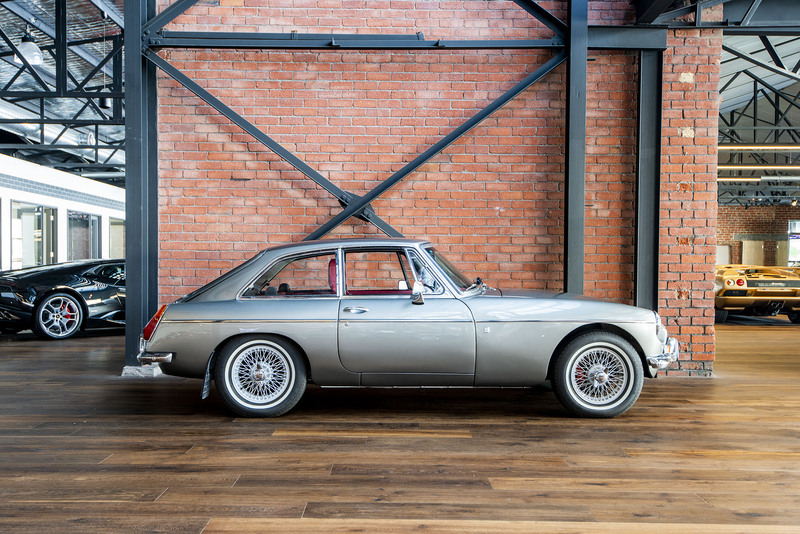 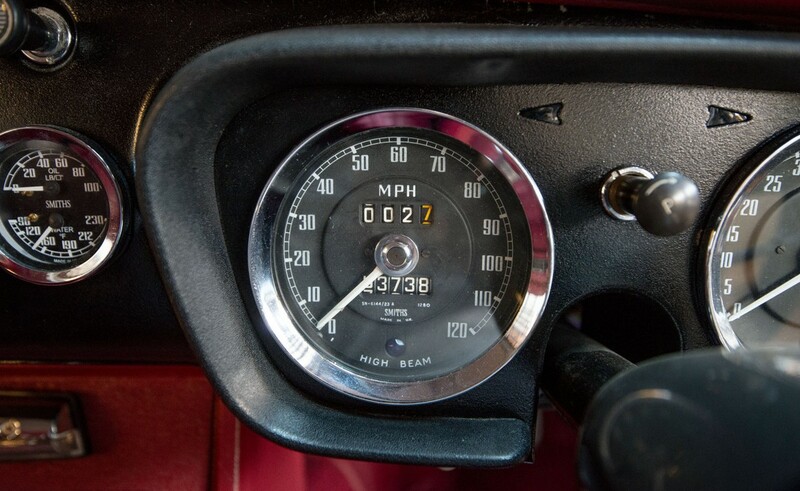 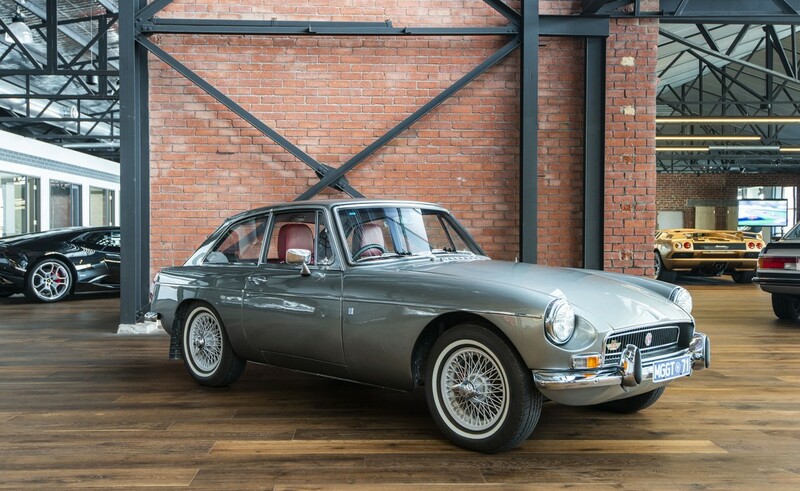 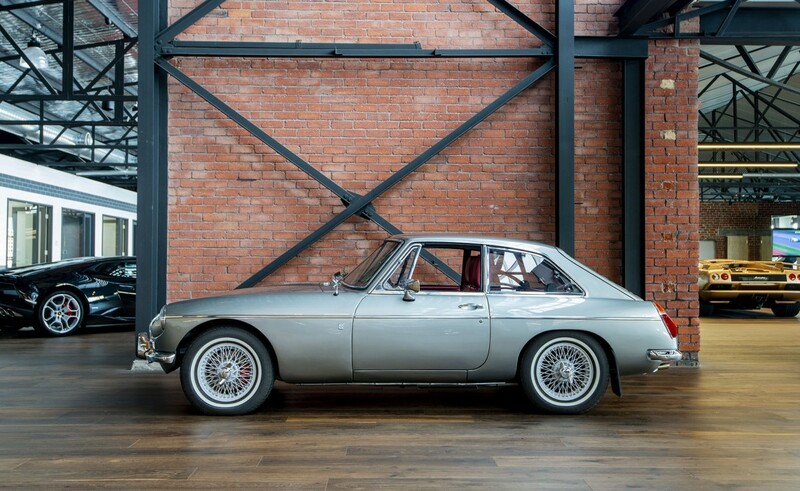 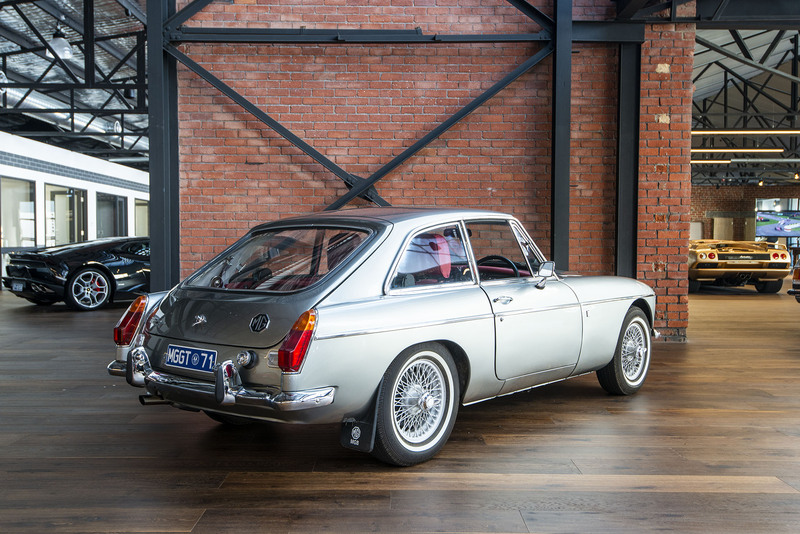 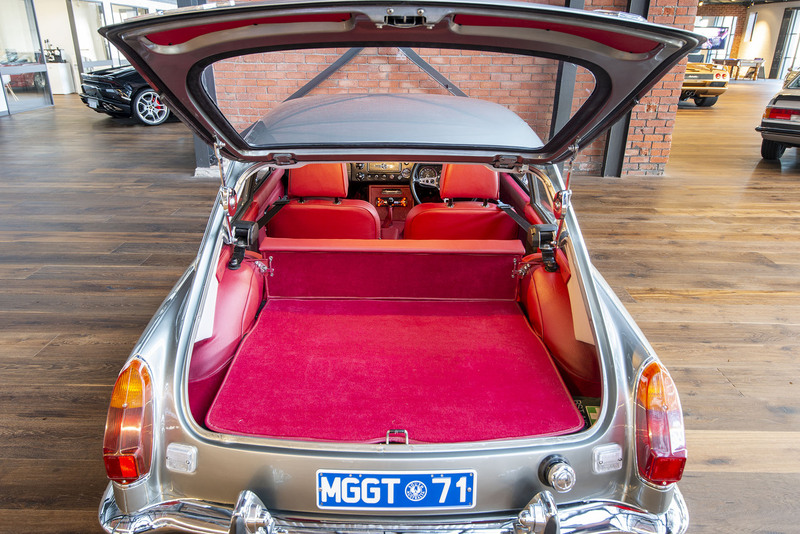 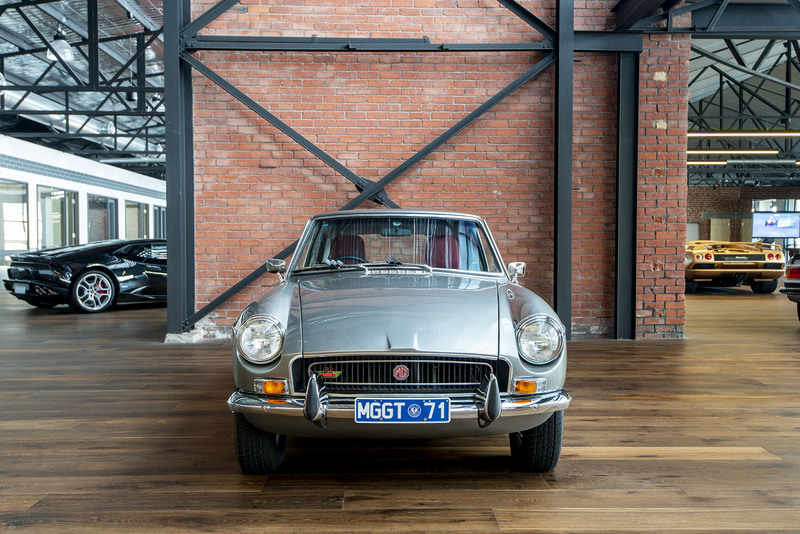 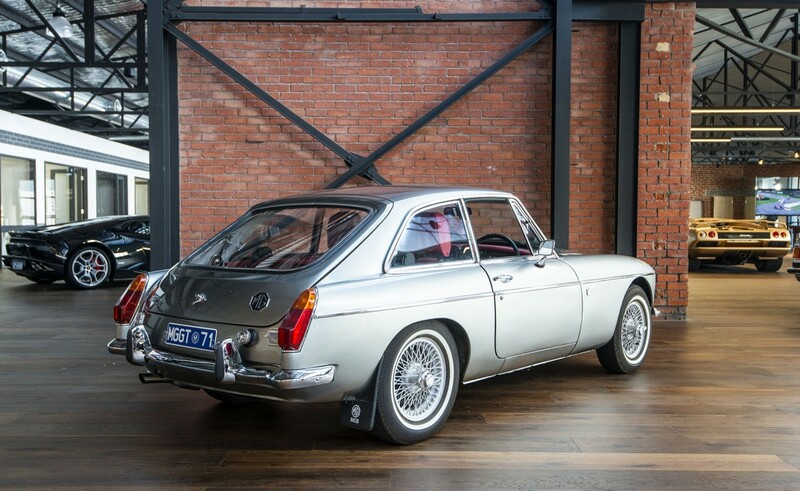 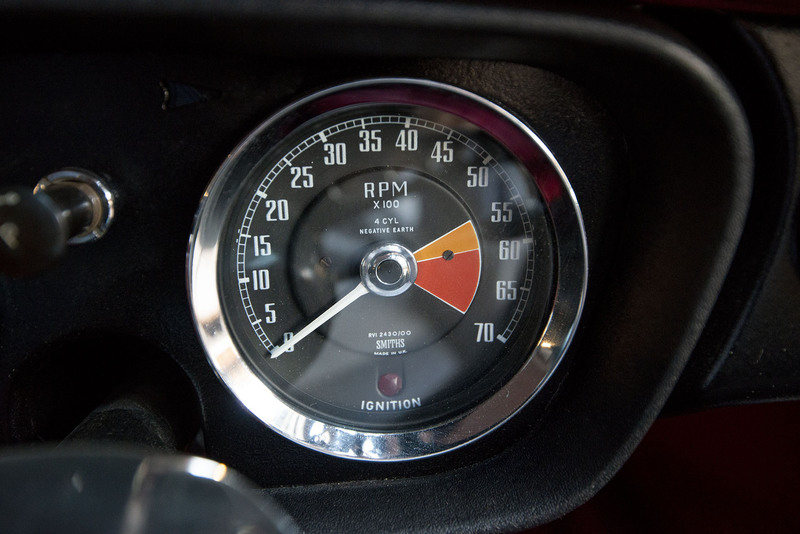 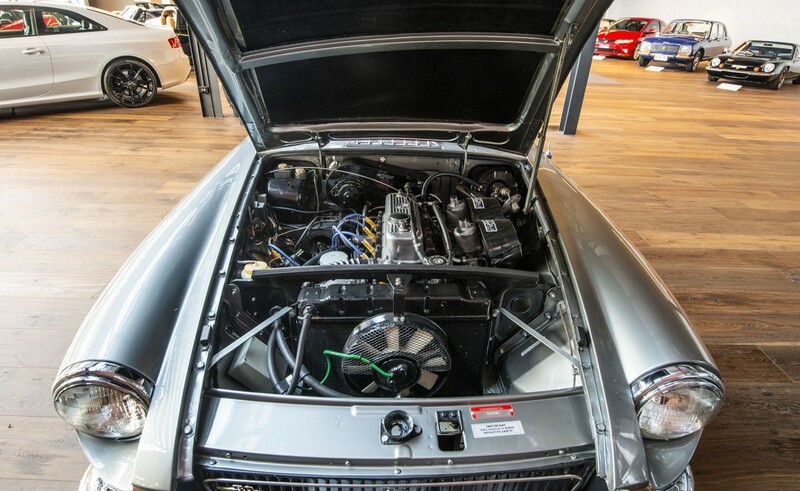 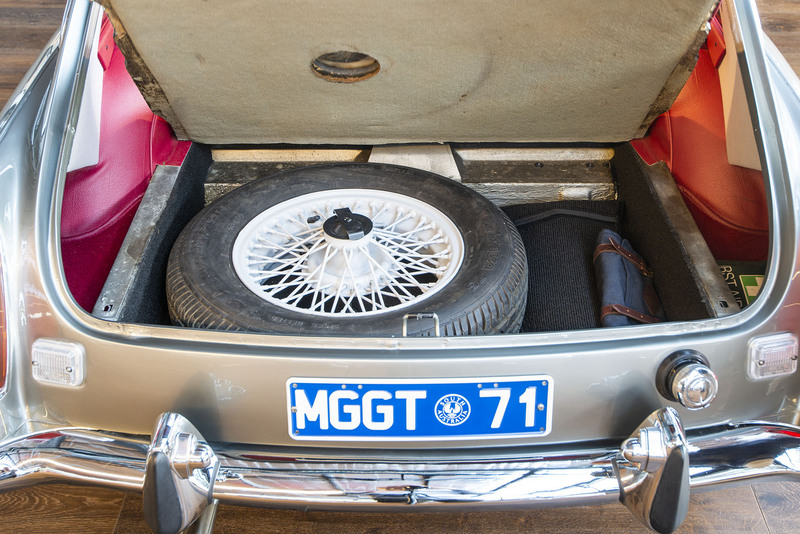 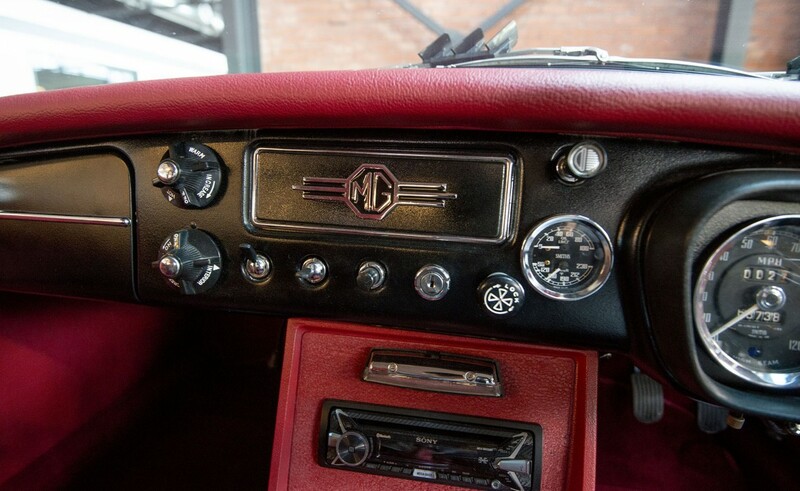 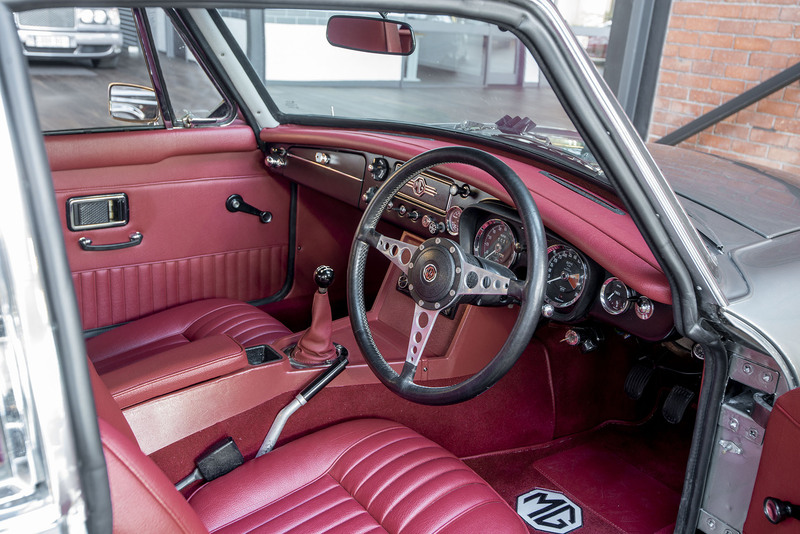 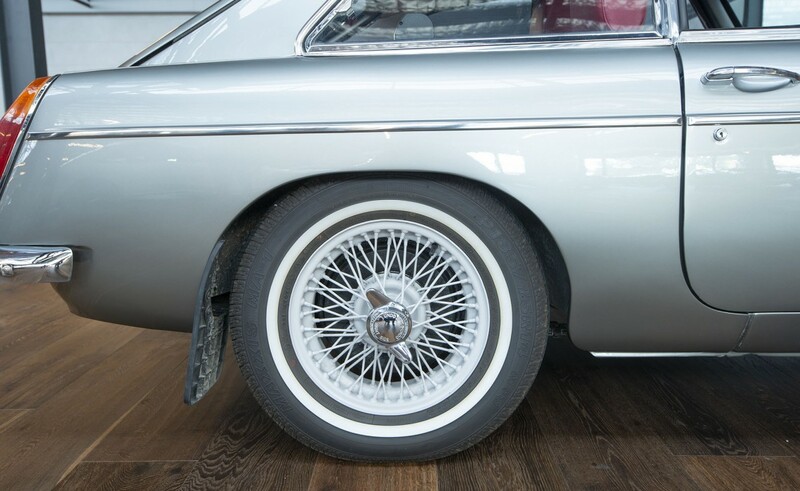 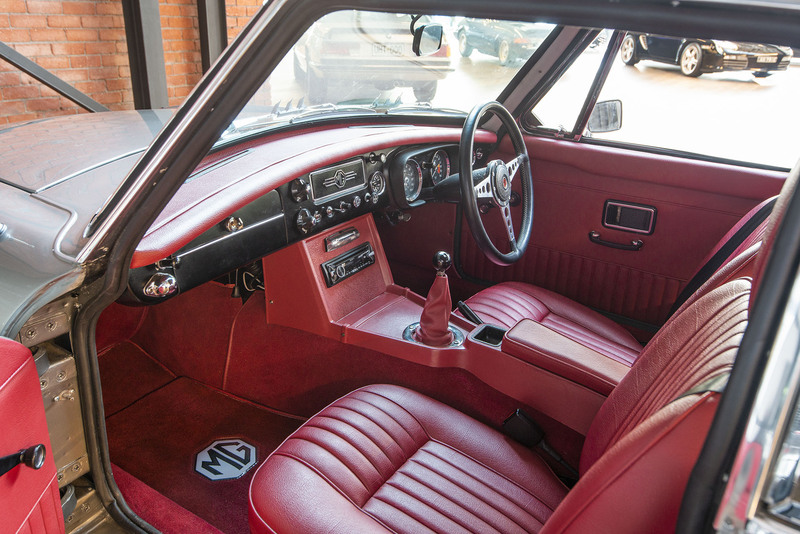 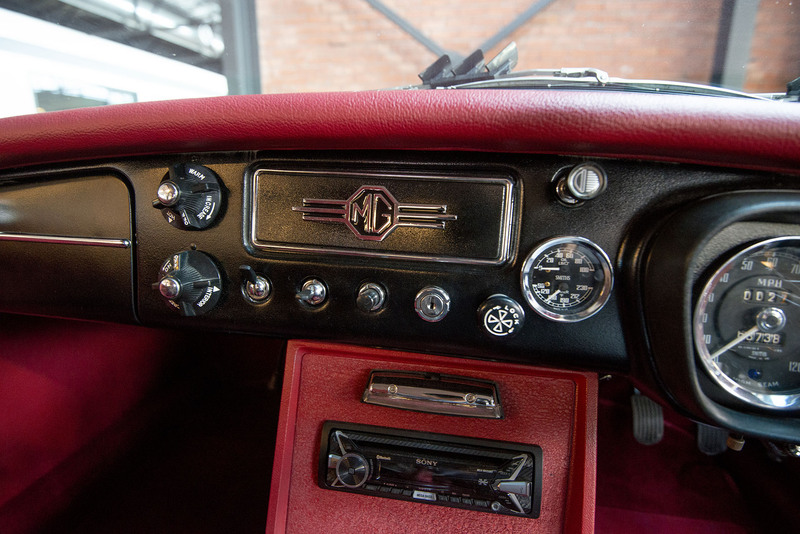 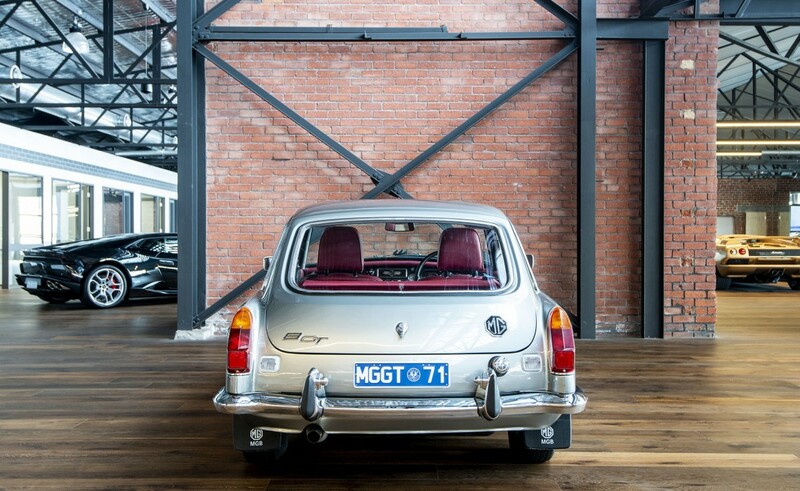 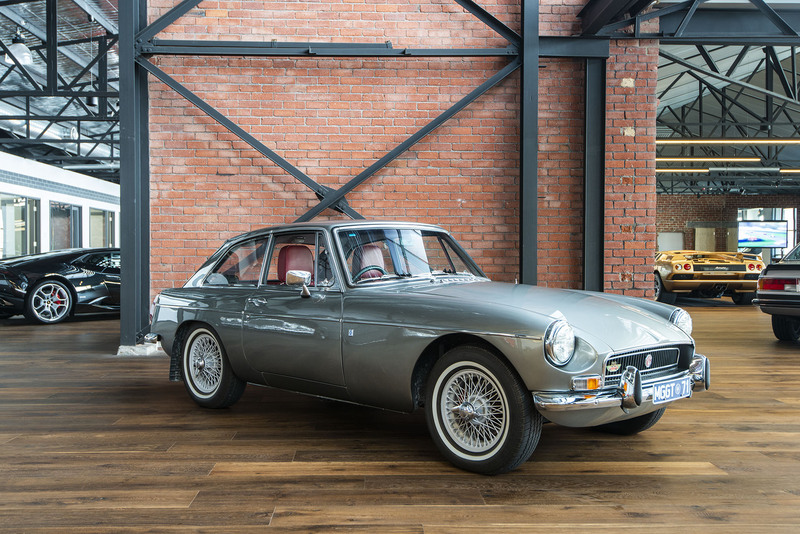 The cost of buying an MGB GT and thoroughly restoring it to this standard is surprisingly high making this ready-to-go example great value for money. 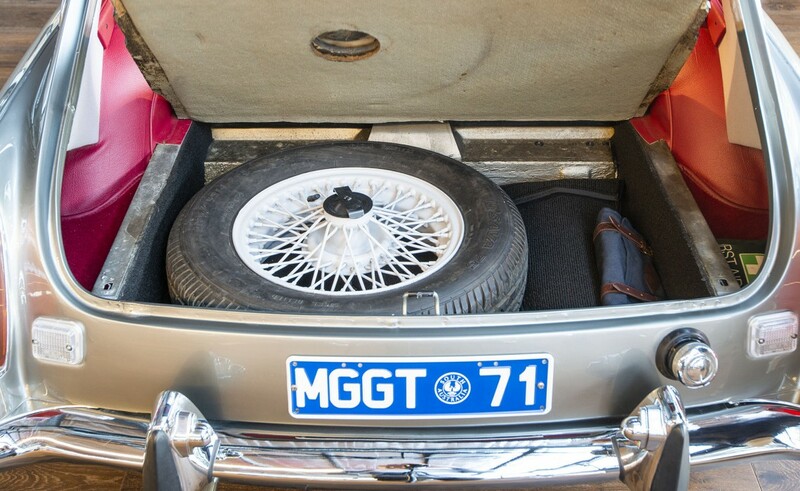 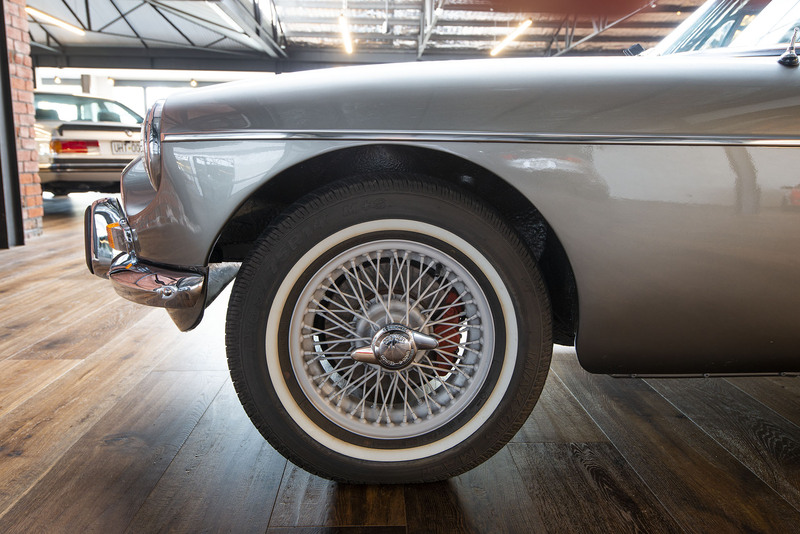 Should you wish to come and take a closer look, we are just five minutes from Adelaide airport. 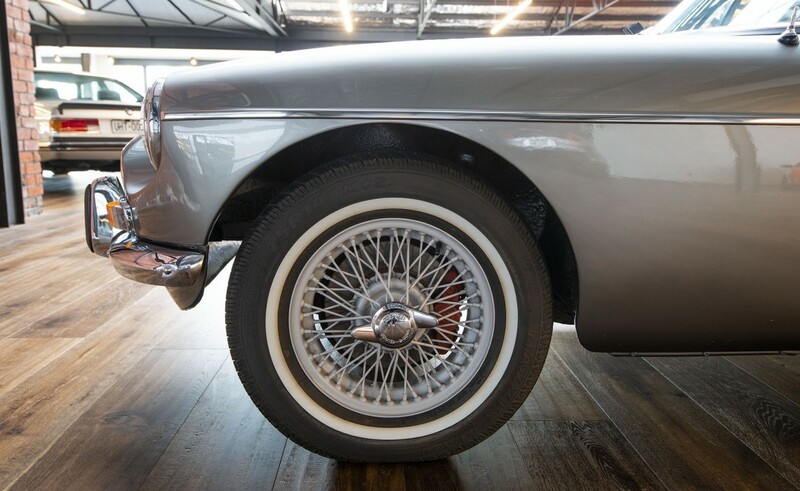 We have a hoist available and a mechanic on-hand weekdays to assist with your inspection.